Our health spa is renowned for its peaceful, tranquil and homely surroundings, enhanced by our team of highly qualified, dedicated and extremely friendly staff who carry out our treatments. You can choose from a wide range of indulgent relaxing therapies to suit your needs. Every treatment is tailor-made to provide you with the perfect therapy. You will always be made to feel welcome into our world of tranquillity. The immediate smell of aromatic oils relax you as soon as you walk in through the door. 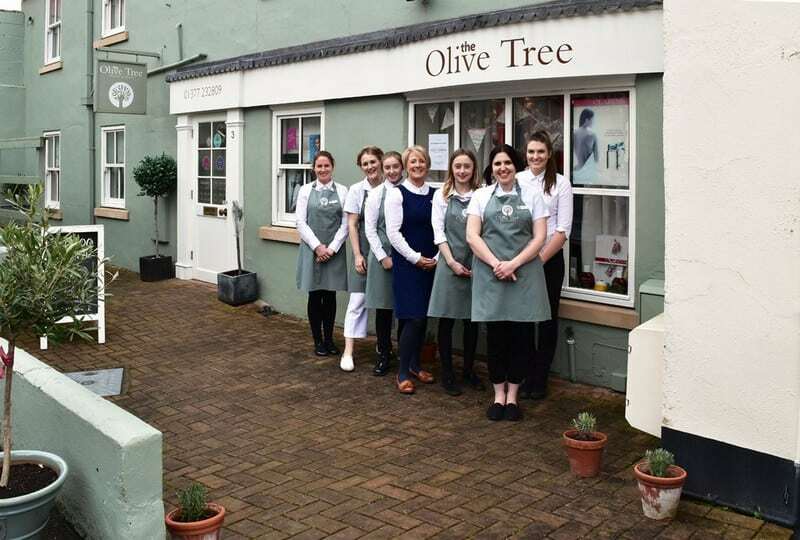 The Olive Tree was established in September 2009. We relocated in 2013 and our salon now boasts 2 relaxing treatment rooms, a St. Tropez Tanning & Jessica Nail Suite, a relaxation room and a shop so you can browse your favourite products. You will love our warm, friendly and inviting salon. From heated treatment beds and top skincare brands to relaxing and therapeutic candlelit music, every emphasis is on client comfort and well-being. A dedicated team of fully qualified therapists make sure that each salon visit is a wonderful experience. Help is always available to ensure you get the best advice on all our products and services. The Olive Tree Spa also provides complimentary parking for our customers. We’ve only gone and done it again at The Olive Tree! 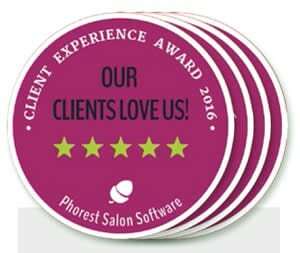 We’ve won a Phorest Client Experience Award in 2015, 2016, 2017 and 2018! a row! The award is based on reviews left by each NEW client. hair and beauty salons and spas in Ireland and the UK. So THANK YOU to everyone! premium branded beauty & skin care products. We here are in ‘The People Business’ offering beauty therapy. PEOPLE are our business and we pride ourselves in building relationships, trust and professionalism all under one roof.